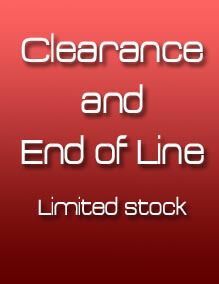 Made in the UK from the finest lead free Pewter by Wentworth Pewter of Sheffield. 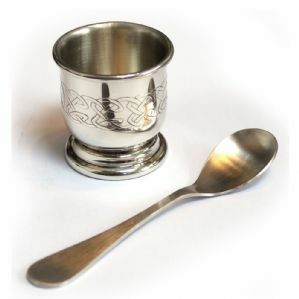 This egg cup features a lovely Celtic design on the body with a stainless steel spoon. The egg cup can also be engraved with a name and or date. This egg cup and spoon makes the ideal Christening or Confirmation Present.